Economical land to buy in can villalba area. Economical land to buy in las carpas area. Economical land in can villalba area. Discounted Price land in can villalba area. Economical land to buy in can vilalba area. Discounted Price land in roca de la mona abrera area. Luxury land in associacio area. Economical land to buy in circumval.lació area. Second Hand land in can villalba area. 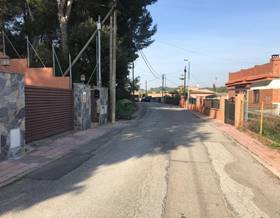 Second Hand land to buy in vallserrat area sant esteve sesrovires. Second Hand land to buy in masia bach area sant esteve sesrovires. Second Hand land in masia bach area sant esteve sesrovires.